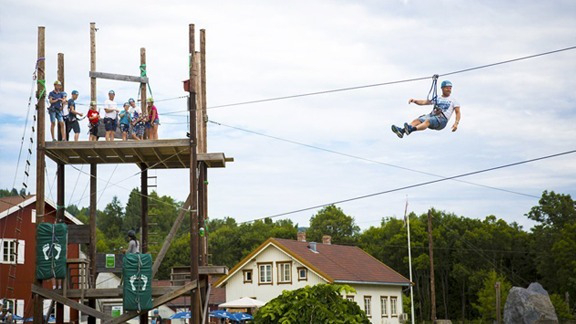 In Kongsberg you will find a variety of activities and attractions. 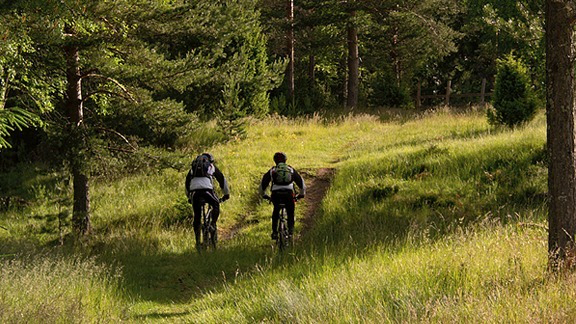 We are a member of the organisation: Cyclist Welcome. You can rent a bike at the hotel. 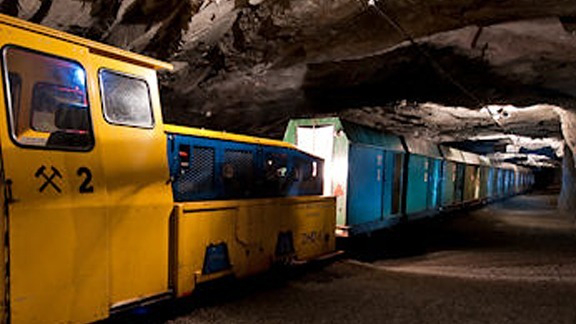 Enjoy a ride in the beautiful surroundings of Kongsberg, for instance a trip along the oldest road in Norway: "the Silver Road"
Join an exciting tour with the mine train which takes you 2,3 km into the depth of the mountain. In the Norwegian Mining Museum you can experience the collections of the Silver Mines: 50 kg silver nuggets! 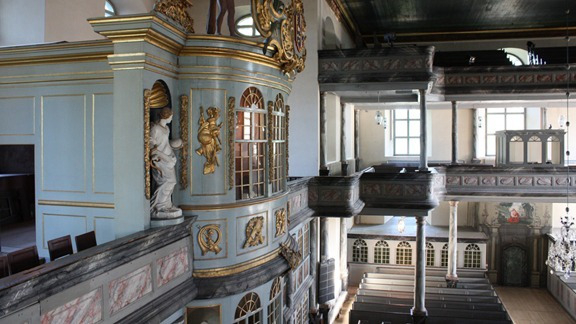 This famous and wonderful church is the largest baroque church in Norway. Experience the three magnificient chandeliers, and the beautiful Gloger organ dating from 1765. Lågdalsmuseet is a family-friendly museum located in beautiful surroundings just a five minutes walk from the town center. 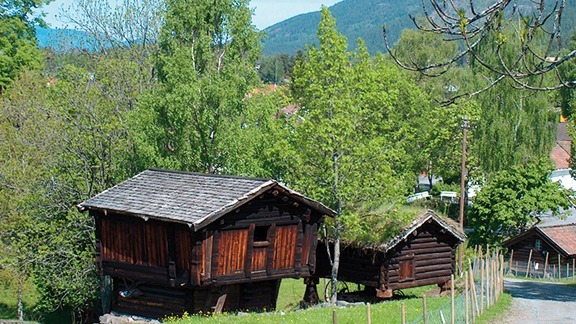 Norwegian breeds of farm animals graze in the museum`s meadows, and children can feed the animals. 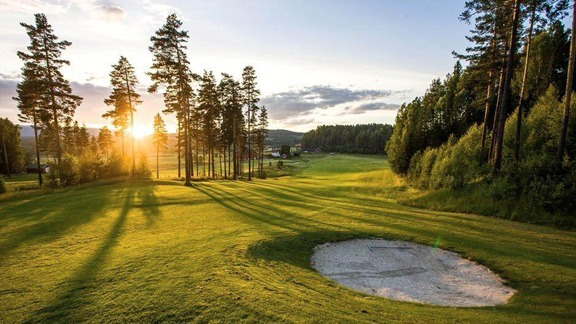 Kongsberg Golf Club has one of the longest courses in Norway. Situated in beautiful surroundings alongside the river Laagen, a challenge of 18 holes is waiting for you! 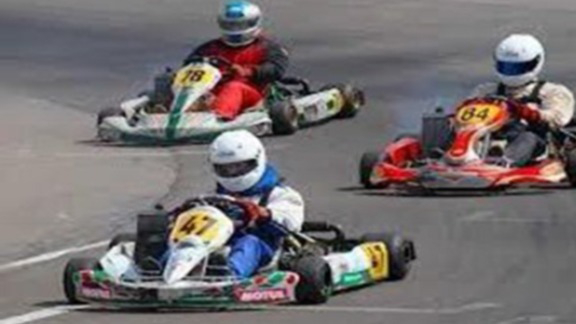 Experience the thrill of speed at Basserudåsen Motor Center with facilities for go-kart. 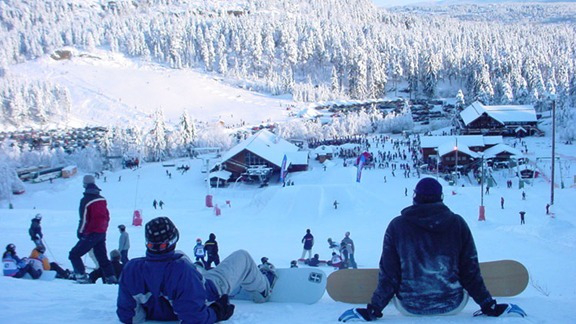 Kongsberg is well known among skiers.The skicenter offers a wide range of slopes; from the very easy ones to the most extreme. Snowcross area with big jump, rails and funboxes. 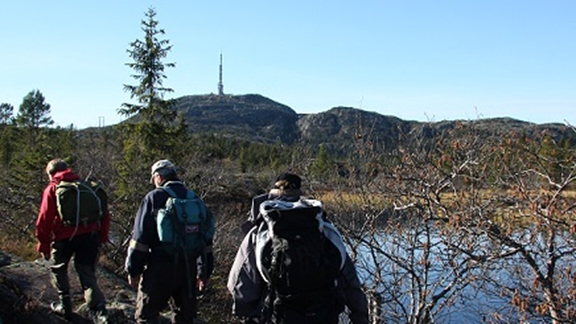 The surrowndings of Kongsberg is ideal for hiking for both the novice and for the more experienced trekker.